Support Israel And Fight The BDS at The Same Time!!! 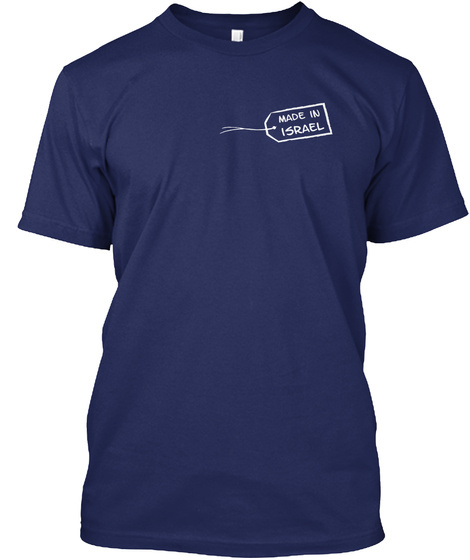 This shirt is proof of everything that is being read in the Land of Israel during these days, during the difficult times of the day and in the past! The next time someone tells you the terrible lies that Israel is killing, hurting and alienating the countries and peoples around them (the Arabs), show them your shirt and prove to them otherwise! Prove to them how many lies in democracy and in the outer world of the anti-Semites! Shatter the bubble they're living inside and tell them, "You see my shirt?! it's me! it's my family!" 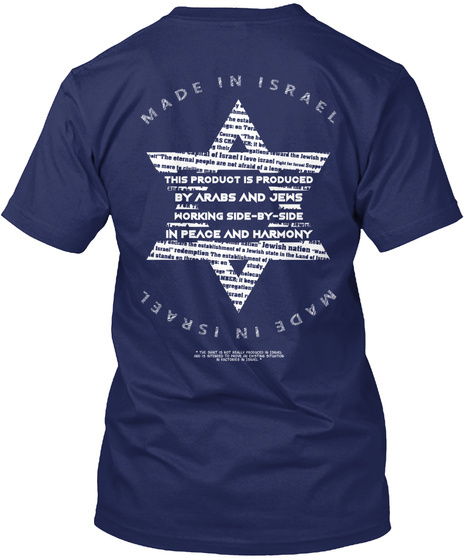 If you really want to support Israel, I strongly encourage you to buy this shirt and publish it worldwide.